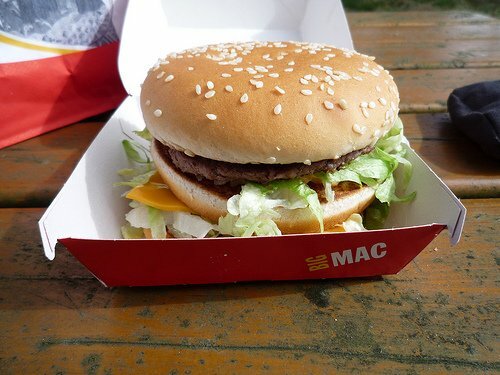 Most have heard of Twitter by now, and that it is revolutionizing the way businesses operate. When it comes to finding alternate ways to connect to your potential clients or customers, Twitter can be a huge boost for traffic and branding. Aside from all that, Twitter also serves as a unique tool to have a glance into the lives of celebrities, comedians, and people from other countries. Here are 10 comedians you should follow on Twitter. 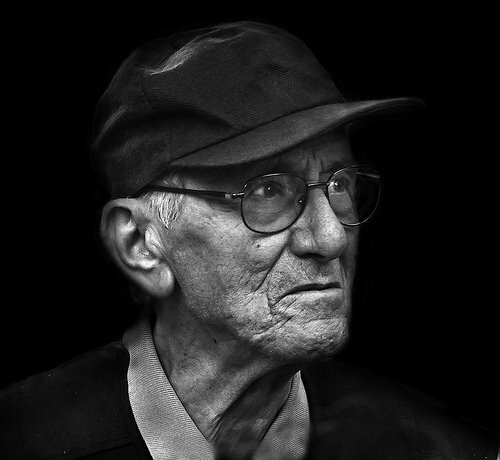 Who: A well known comedian that has acted and starred in roles in movies such as 17 Again, The Love Guru, and 13 Going On 30. 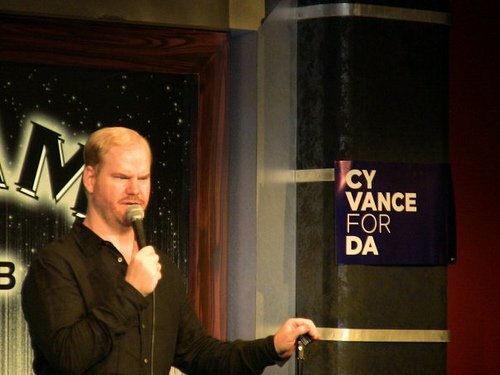 Why: While being generally funny and good-spirited, Jim Gaffigan connects with his fans and other celebrities via Twitter, so you can watch him converse naturally with his audience as a real person. Who: Everyone should know John Cleese from his work with Monty Python. He’s a comedic genius. 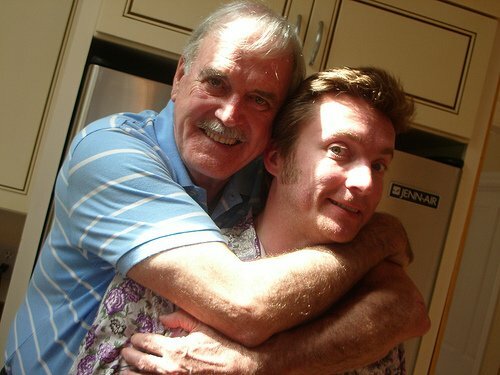 Why: If you are a fan of anything to do with Monty Python, you need to follow John Cleese. He’s got very a very good balance between a life-stream and humorous jokes of the Monty Python era. 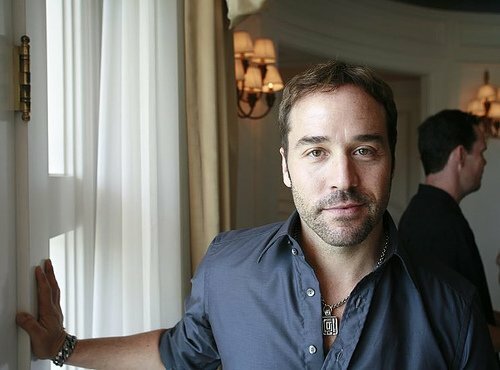 Who: Jeremy Piven is a funnyman, best known for his role as Ari Gold in Entourage. He also had the lead role of the summer movie The Goods: Live Hard, Sell Hard. Why: While not overly-engaging with fans and celebrities, Jeremy Piven still manages to make wisecracks and great jokes all the time. Who: Most recognizable from her role as the hot European from American Pie movies, Shannon is an actress/model with a funnybone. Why: Shannon Elizabeth tweets about anything she’s up to. From playing poker, to her acting career, and a lot more. Incredibly active on Twitter. 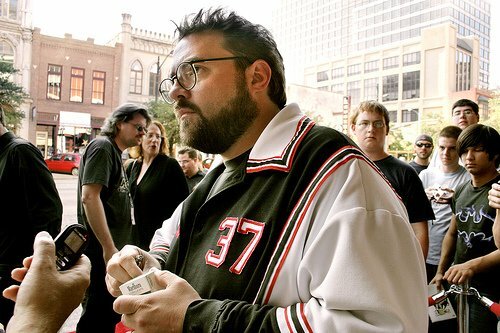 Who: Best known for his role as "Silent Bob" in all of the movies he has directed, Kevin Smith is the brilliant mind behind many cult favorites. Why: Vulgar yet hilarious, Kevin Smith tweets what he’s doing, where he is, as well as retweets and interacts with us regular folk. Who: With an honestly stated username of "NotTinaFey", this could perhaps make us think that it IS Tina Fey, when in reality it’s just someone with her style of humor. Why: Simply put, funny tweets. There is rarely an interaction or reply from this person, but it’s perfectly acceptable to just sit back and enjoy the statements this person makes. Who: The creator of HolyTaco. He only tweets interesting and hilarious things his 72 year old father says. Why: How can you not follow something so innocently funny. His dad is awesome: "I’m sitting in one of those TGI Friday’s places, and everyone looks like they want to shove a shotgun in their mouth." Who: The little man from such films as Junior, Get Shorty, Be Cool, and most recently the hit show It’s Always Sunny in Philadelphia. 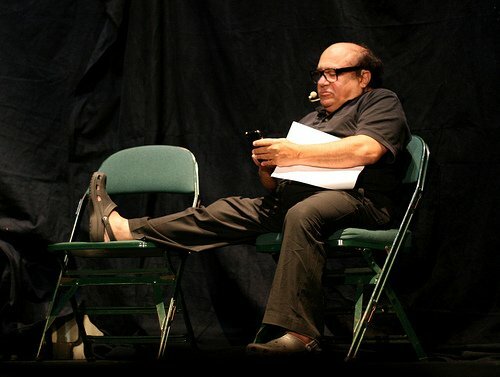 Why: Usually tweeting about his road trips, bars he goes to, and promoting Always Sunny, DeVito shows that deep down he is just a funny, drunken man. His first tweet was probably our all time favorite first tweet of anyone: "I just joined Twitter! I don’t really get this site or how it works. My nuts are on fire." Who: Comedy news anchor and presidential candidate of 2008, Stephen Colbert can be seen on The Colbert Report on Comedy Central. 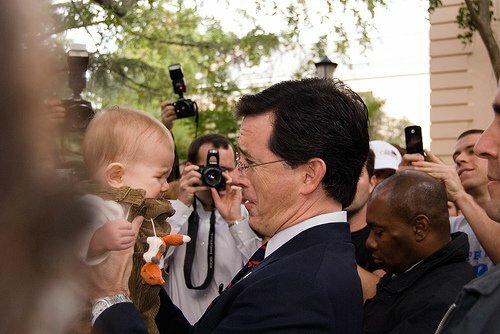 Why: Enjoyably self-loving tweets, Colbert drives some pretty funny messages across. Who: A 33 year old guy that looks like he’s 16. 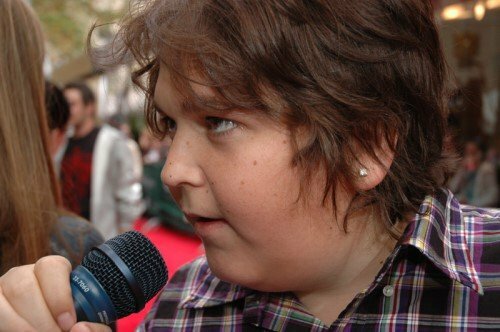 He has a childish sense of humor, and has appeared in movies like Waiting, as well as The Andy Milonakis Show. Why: Andy has a high rate of interaction with his fans, and shares a lot of music and funny pictures he takes in his everyday life.